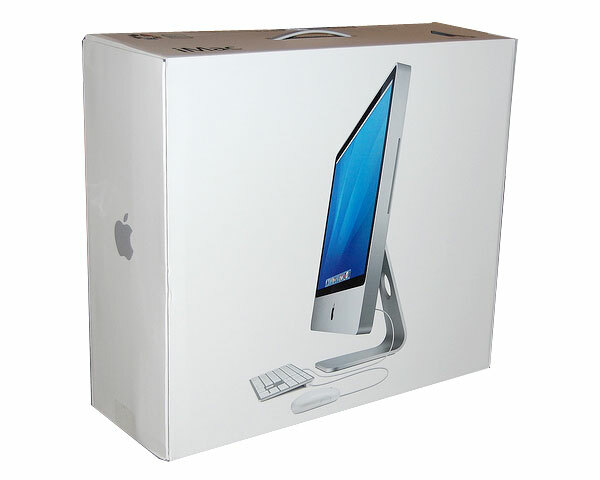 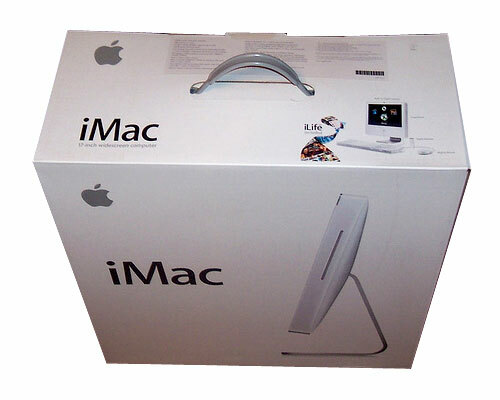 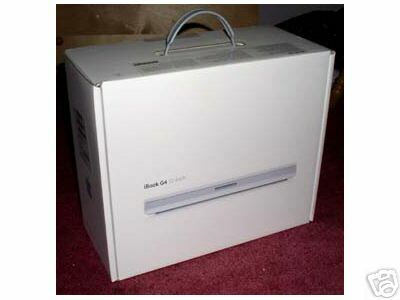 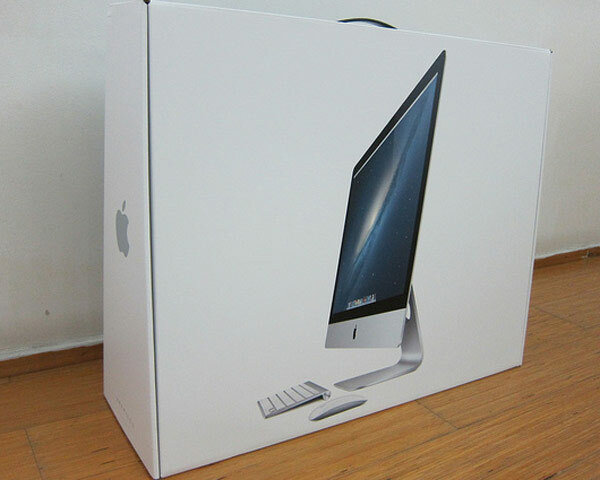 Original Apple boxes and replacement custom shipping boxes for Apple products including MacBook Pro, MacBook Air, MacBook, iMac, Mac Mini, Mac Pro, iPad, iPhone, Xserve, PowerBook and iBook. 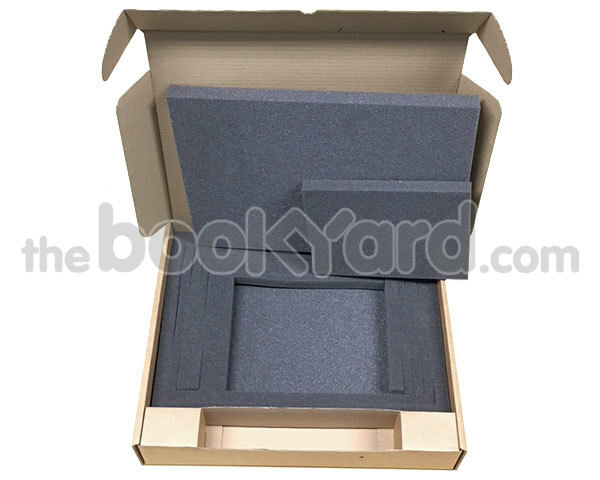 Our range of original Apple boxes and replacement custom shipping boxes are suitable for a range of devices including the MacBook Pro, MacBook Air, MacBook, iMac, Mac Mini, Mac Pro, iPad, iPhone, Xserve, PowerBook and iBook. 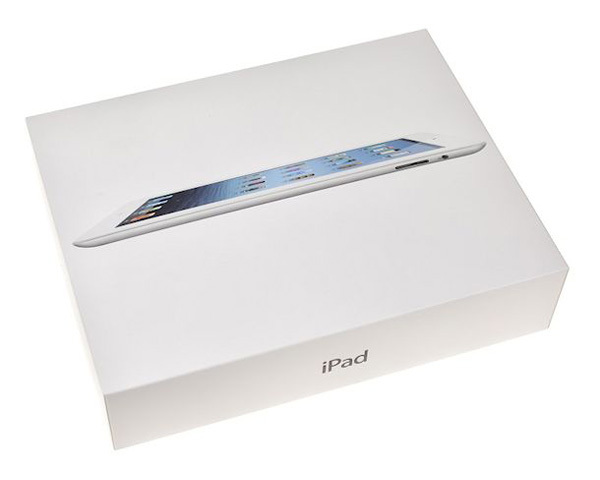 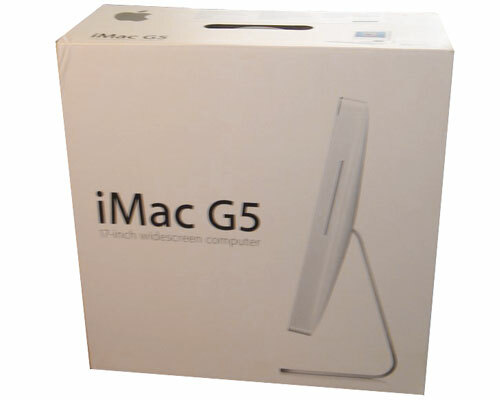 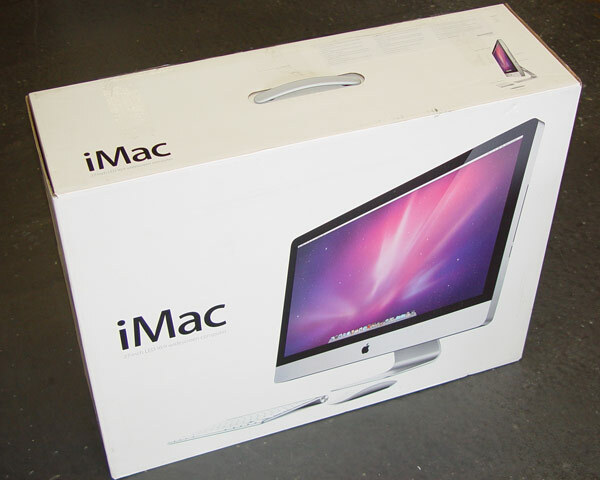 This includes everything from an Apple iPad 2 original box to an Apple iBook G4 computer box, so with a huge range of original replacement boxes available we’re sure we can meet your requirements. 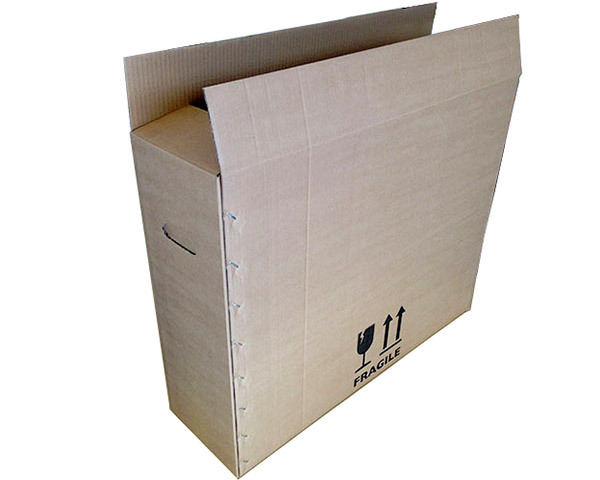 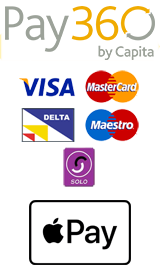 In this product range all our boxes are original and can be purchased both new and used depending on your needs. 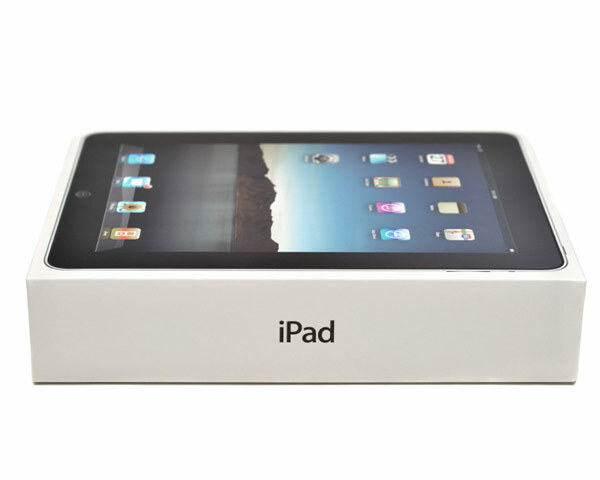 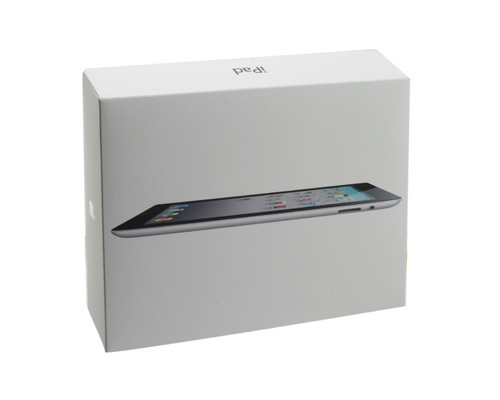 So if your looking for an Apple product replacement box then browse our range here today.